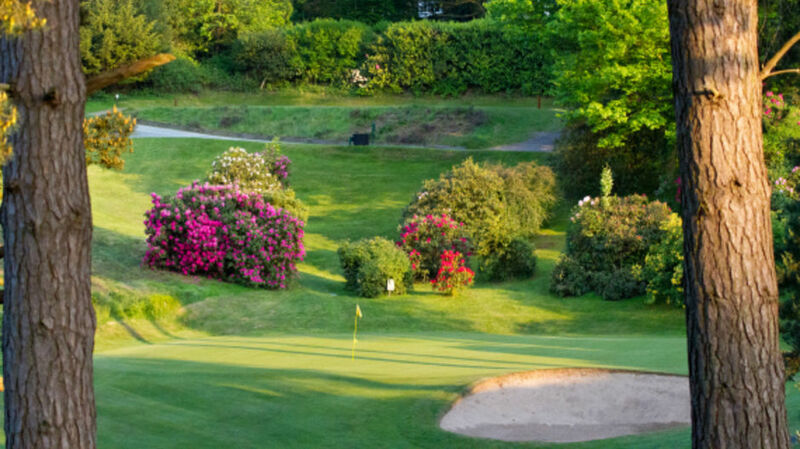 Club Life :: Hindhead Golf Club is set in one of the most glorious natural settings and ranks amongst the best of Britain’s heathland courses. 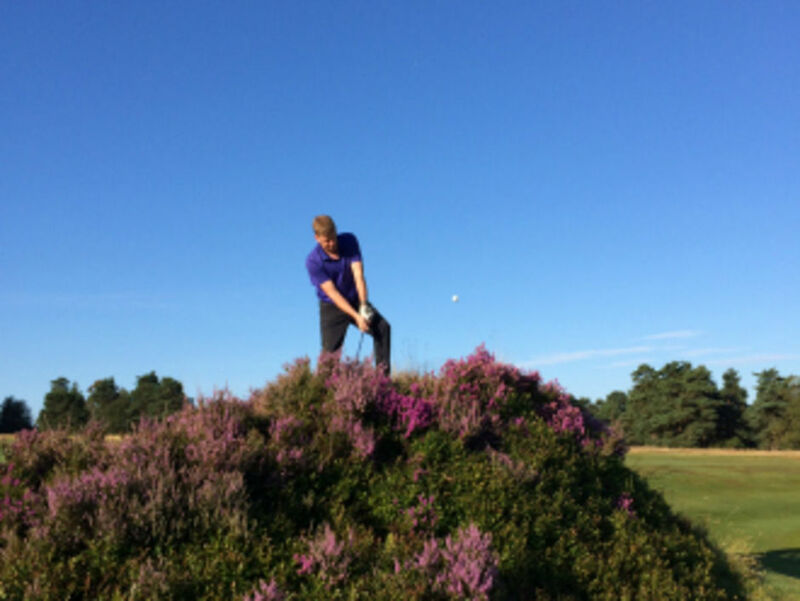 Hindhead offers a variety of membership categories to suit all ages and standards, from beginners to county players, with each category representing excellent value for money. 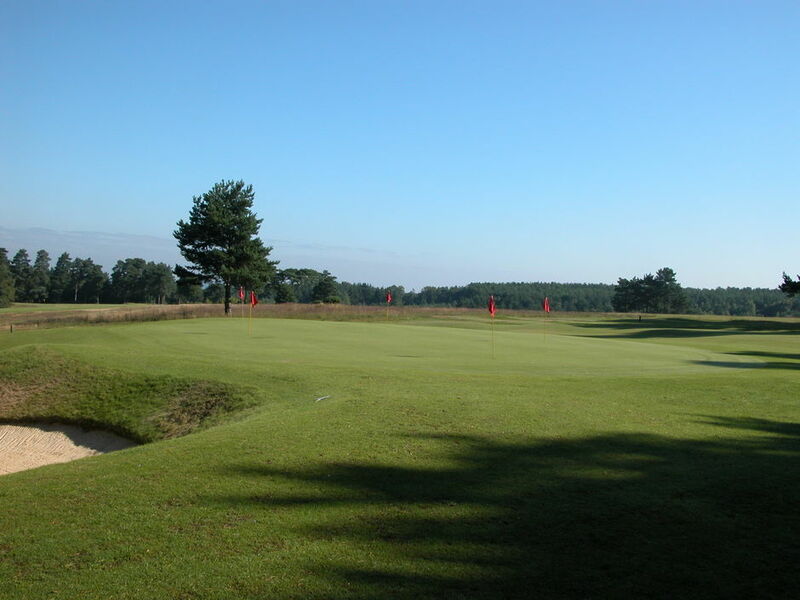 Our membership is incredibly broad in terms of age, golfing experience, background and occupation. Whether you are male, female, young or old, new to golf, or a scratch player, all are welcome. You are guaranteed a very warm welcome from both your fellow members and the Club’s experienced and dedicated staff. You can find all the details you need about applying for membership on our Fees & Application page. 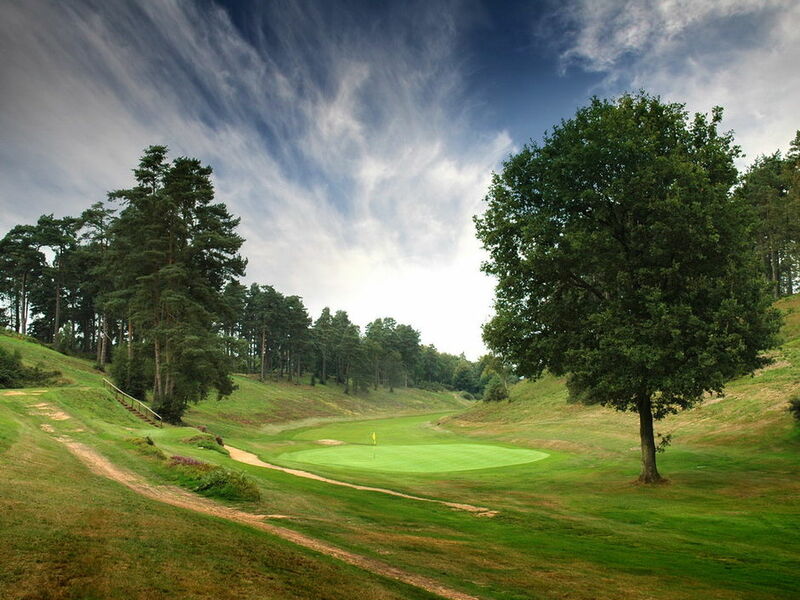 If you think Hindhead could be club for you and you would like to visit and be given a tour, then please don't hesitate to contact the Club Office. 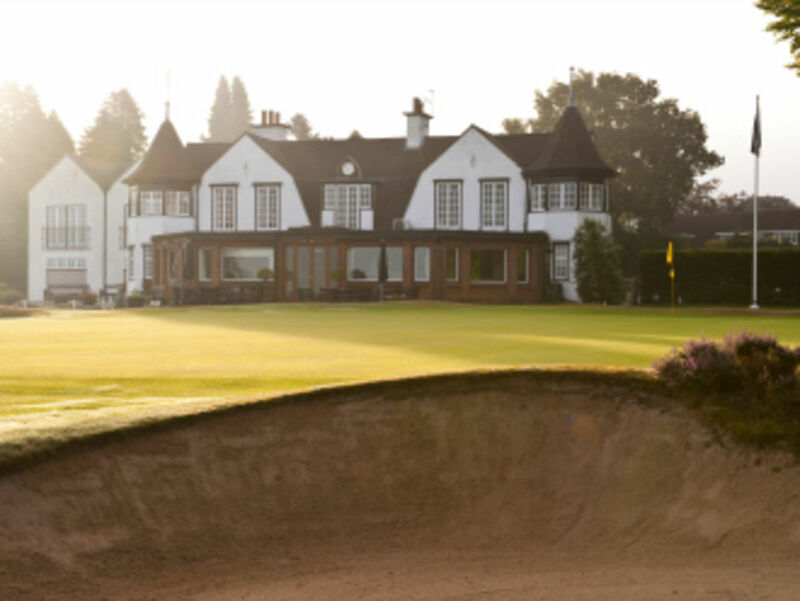 Full membership gives unlimited use of the course, practice facilities, clubhouse, the opportunity to enter club competitions and club matches, maintain a CONGU handicap and benefit from our reciprocal arrangements with other golf clubs. Five-day membership gives the same full privileges Monday to Friday, also for Intermediate membership for those aged 18 to 29. We have a thriving Junior Section run by a dedicated organiser for those under 18. The Academy offers a great opportunity for those starting to play golf. All the various sections (Ladies, Men, Senior Men and Juniors) of the Club offer the opportunity to play in own gender competitions, mixed competitions and competitive inter-club matches in leagues and cup competitions. Your CONGU handicap is maintained by the Club. We are very proud of our success at county level in recent years, being Men's Team Champions in 2014 and 2015; and one of our Members winning the Surrey Championship in 2015 and 2016. Our Ladies' were runners-up in the 2016 Surrey Pearson Trophy. Life is not all about competition. 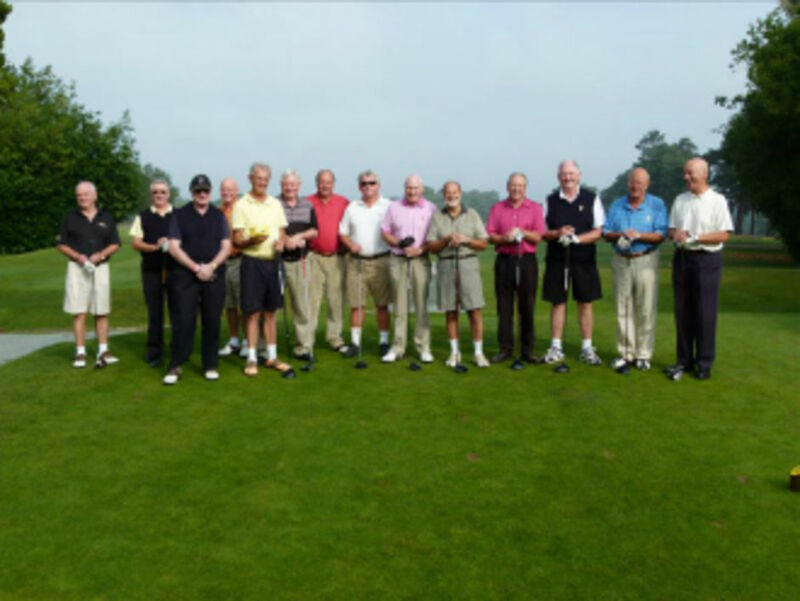 Social golf with your friends are an important part of golfing life. New members are encouraged to join in and become part of the lifeblood of the Club. Although settling in to a new club can be somewhat daunting your fellow members and the club's staff will make your new experience a very easy and enoyable way of life. You will be one of us and, if you put a lot of yourself into the Club, you will get so much more out of it. You can hone your golfing skills on our 270 yard practice driving range, our bunkered short game area (pictured) and putting green. Coaching is available from our team of PGA Professionals, led by Ian Benson, our Head Professional. See more details on the Coaching & Academy page. The clubhouse has a warm and welcoming atmosphere. With panoramic views across the course from the dining room, summer bar and patio it is a beautiful location in which to relax and enjoy and drink or a bite to eat. The well appointed changing rooms provide lockers to rent and complimentary towels. 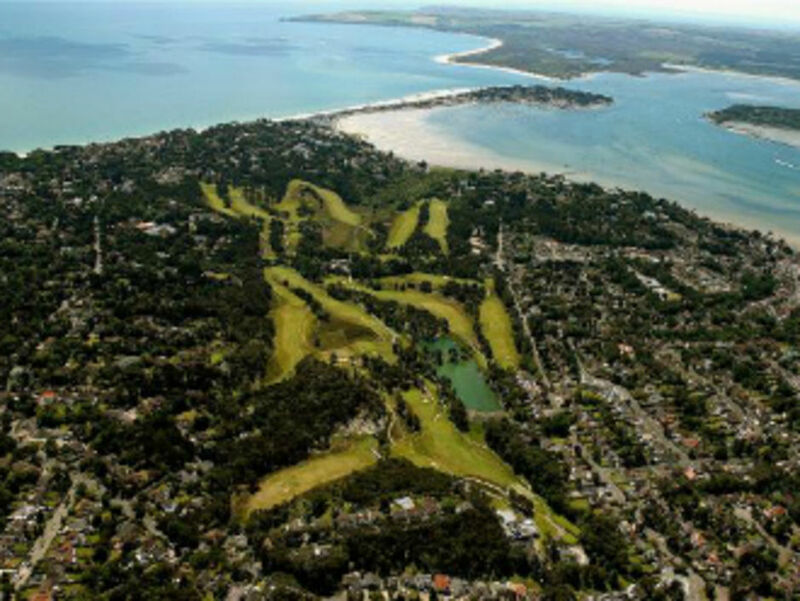 We have reciprocal arrangements in place with prestigious golf clubs including Barton-on-Sea, Broadstone, Brokenhurst, Ferndown, Parkstone, Stoneham and South Herts. 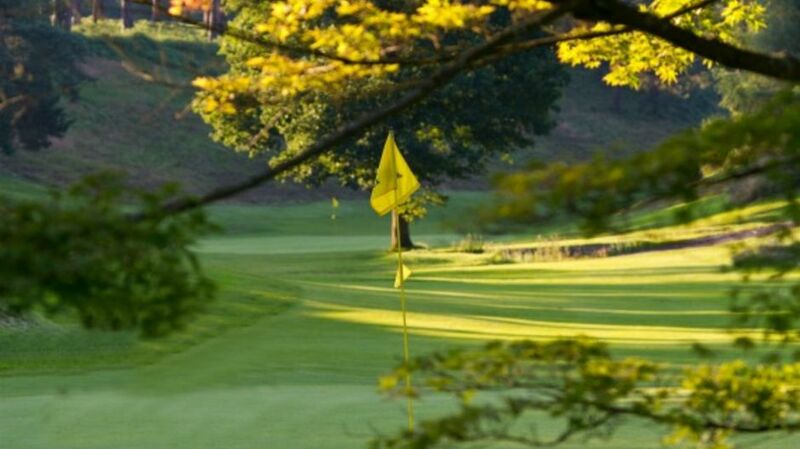 We are generally able to arrange a courtesy four-ball for Members once every week or month at these courses.